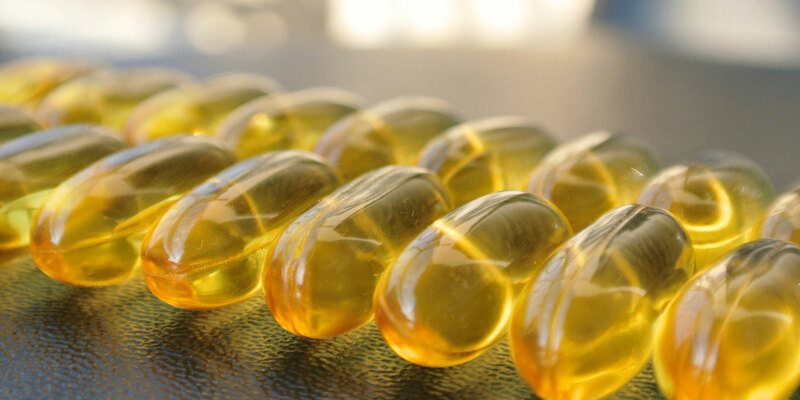 Amarin (NASDAQ:AMRN) files a lawsuit with the U.S. International Trade Commission seeking a ban on the importation of omega-3 dietary supplements that are mainly comprised of the ester form of omega-3 called EPA. It wants the ITC to issue a general exclusion order prohibiting the importation of such products claiming the unregulated offerings represent “injurious unfair competition” to Vascepa [icosapent ethyl], approved by the FDA in July 2012 to reduce triglyceride levels in people with severely elevated levels of triglycerides. It also seeks a cease-and-desist order for all inventory of said products already in the U.S.